Get ahead and stay ahead with our full service treatment options for scorpions & other pests. call 623-566-1455 for a free estimate with warranty and treatment options. Protect your home and save money with Evergreen Pest & Termite. Evergreen gives back by donating a portion of every initial service towards planting trees. If you have a pest problem between regularly scheduled visits, we will return at no charge. Eradicate pests from your home with our effective treatment methods. 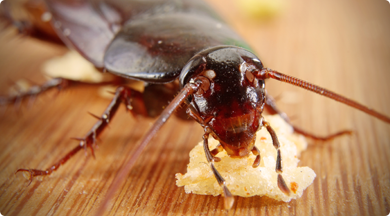 Visit our "Pest Services" pages to learn more about the pests we treat. Protect your home from the damaging effects of termites. 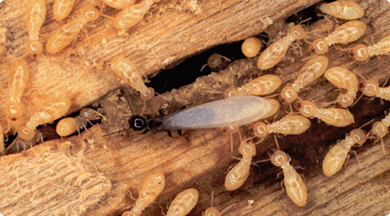 See our termite page for signs of the pest, tips to defend your home, and treatment options. If you suspect you have bed bugs, contact us soon to get a thorough inspection and receive successful treatment for these unwanted pests. Protecting your home and family from the hassle of pests is an important part of living in Arizona. Evergreen Pest & Termite has first-hand experience with the ones that threaten your space. We offer home pest control services for spiders, scorpions, crickets, cockroaches, fleas, silverfish, termites and more. We specialize in most pest services including bed bug heat treatment and removal. When we treat your home for household pests, you can always trust that we’ll be both effective and offer better pest solutions that are safer for your home, your family, and the environment. In addition to offering pest, termite and bed bug services, our experienced Evergreen Pest & Termite technicians will provide the service quality needed to help protect what’s important to you. Bed bugs are difficult to remove. Unless you kill all of them, they keep coming back. When trying to do it yourself, or using certain chemical treatment techniques you can buy respite over a few days, but this will not solve the problem and, at times, can even make it worse. With a bed bug infestation, you need to eliminate the pests for good the first time so you can sleep at night without fear of being bitten. At Evergreen Pest & Termite, we have a tried-and-true method for bed bug removal in Arizona: heat treatment. Bed bugs thrive at 70 to 80 degrees Fahrenheit. However, at temperatures of 120 to 140 degrees, bed bugs and their eggs will die quickly. Using this method we can achieve complete eradication in a very short amount of time. 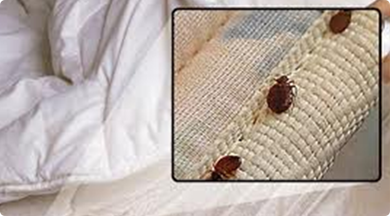 To learn more about our bed bug services and the advantages of heat treatment, please visit our Bed Bug page. Evergreen Pest & Termite makes sure your heat treatment and home pest control experience is convenient for you. We invite you to use our experience to ensure that your home and family is safe—from both pests and harmful chemicals. 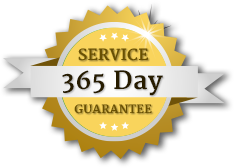 Call us today at 623-566-1455 to schedule your bed bug heat treatment or other home pest control service, or to ask us about our special deals and discounts on these services, as well as our termite treatments, termite home warranties, scorpion home seals, and more.